Doug and Ellen Heck minister from Seattle, Washington where they founded and pastor Horizon Church. They have seven children, most of whom have grown and now have families of their own. All are involved in ministry, leading and equipping others. 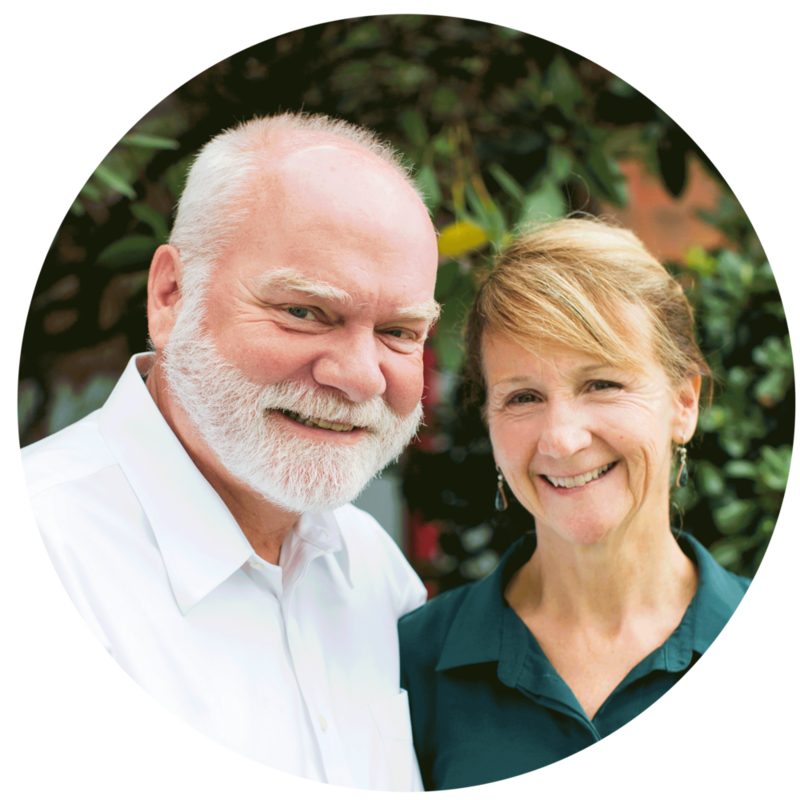 Captured by a vision to befriend and disciple the nations, Doug and Ellen minister locally as well as travel internationally to parent spiritual sons and daughters who oversee churches and ministries. They minister gentle encouragement with a prophetic wind that ignites fires and builds faith. This has resulted in the founding of Horizon Ministries International, a network of multinational churches, as well as Horizon College of Ministry, a school for training ministers from all nations. Dan is the business administrator at Horizon Church. His passion is to see his generation pursue Christ and walk in freedom and wholeness. He loves restoration of all kinds, whether it be a of relationships and families or buildings and cars. He and his wife, Melissa live in West Seattle with their three kids. Kerry is a true born and raised Seattle native. She also raised her two children here, who have blessed her with five grandchildren. Her passion is to open the way to freedom in Christ for those who feel "stuck" in their life journey. Kerry loves life! She has out lived the world's predictions, feels that being alive is a miracle of God and is grateful for every new day. As Church Secretary Kerry oversees the abuse prevention program and acts as recording secretary for the church council. Terry and Wendy have been at Horizon for over 20 years. During those years they have served in many areas of ministry. They have raised their four children here and have been blessed with seven grandchildren. They value quality time with their family and enjoy reading, old movies and music. Wendy’s focus as Associate pastor is primarily community oriented where she prays for those in need outside the local church. Wendy also makes hospital visits and experiences great joy in training others how to pray for the sick and downtrodden. Terry has served many terms as a council member, currently serving as Treasurer. Tony Wurst has served on the Horizon Church Council both as a voting member and as an adviser between terms. His role includes assisting with occasional legal matters and contract negotiations. Tony also enjoys playing guitar on the worship team and he and Amy have actively supported the the Horizon Children’s Ministry. They currently live in Shoreline with their two amazing sons. Ken and his wife Elinor live in Renton, Washington with their two daughters. Ken is a member of the Horizon Church Council. Elinor is actively involved in Children's Ministry. They are grateful for the many gifts from God in their lives: family, friends, laughter, and belonging to Him. Eric and Takako minister together at Horizon. 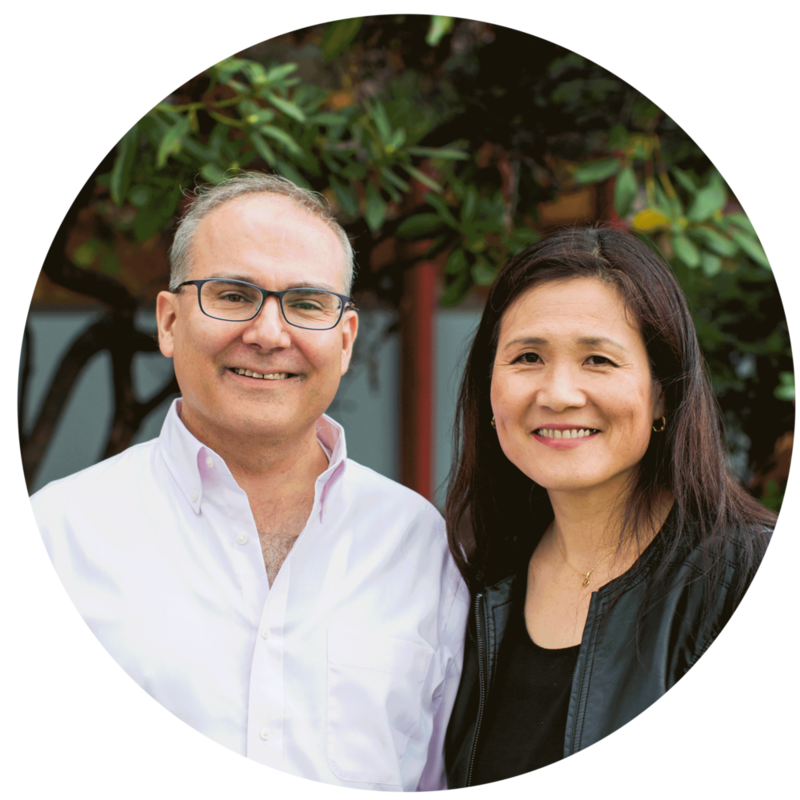 Eric is a member of the Horizon Church Council and Takako pastors the Horizon Japanese Church. They have a passion to see people transformed into who God created them to be. They enjoy living the adventure of life with God everyday and meeting new people. Marvin and his wife Betty have a passion to reach the Hispanic community in the Greater Seattle area. They are establishing a home group ministry that will provide a safe and intimate environment for this outreach. 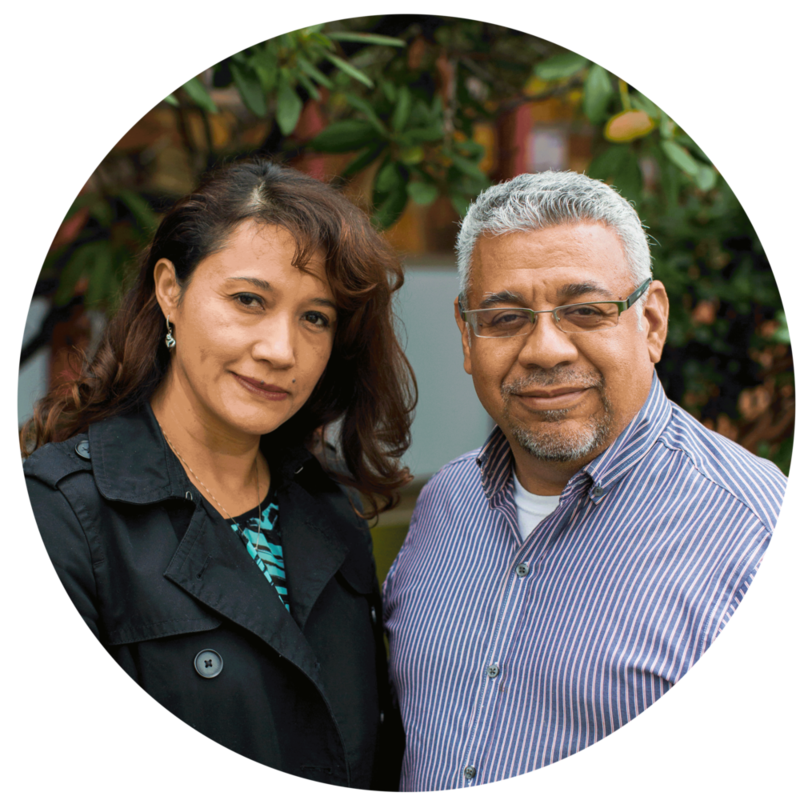 The Barreras deeply desire to pursue the call of God on their lives and partner with Him to see the transforming power of the Holy Spirit change hearts and lives. They love and cherish their whole family and enjoy spending time together with them. Jesse Heck, Kelsey Mullen, and Samantha Herbig lead as a team at Horizon, each bringing their unique flavor to the worship. They love to worship in community with each other and the church. They are passionate about using their time as team leaders to cultivate creativity, friendship, and authenticity. Samantha also serves as the team administrator. Sam and Lisa were both born and raised in Seattle, Washington. Sam, as the Media Team Leader, is excited to provide resources for people to find healing and freedom in their lives. Lisa has a passion for the presence of God and helping others mature in their walk with the Lord. They both love living in the favor of the Lord and seeing his blessings everyday. Quaint loves people. She loves to harmonize with the Holy Spirit as she ministers by creating an atmosphere of worship through hospitality. She and her husband Tom live in Shoreline, Washington with their beloved chihuahua, Javier. She enjoys the boundless beauty of creation and hungers to know the heart of God more and more everyday. Everyone loves Larry. If you come on Sunday you are likely to be welcomed at the door by his friendly face. His kind and generous heart prompts him to help and love people no matter who they are. He is a great gift from the Lord to all of us at Horizon! Walt and Margaret established their home on Queen Anne Hill in 1961. Born and raised on the Hill, Walt has walked and prayed for his community for many years. As Horizon’s resident “evangelist” you will find him welcoming newcomers and greeting family members with a friendly hug. Walt and Margaret spend much of their leisure time supporting their grand children’s activities.